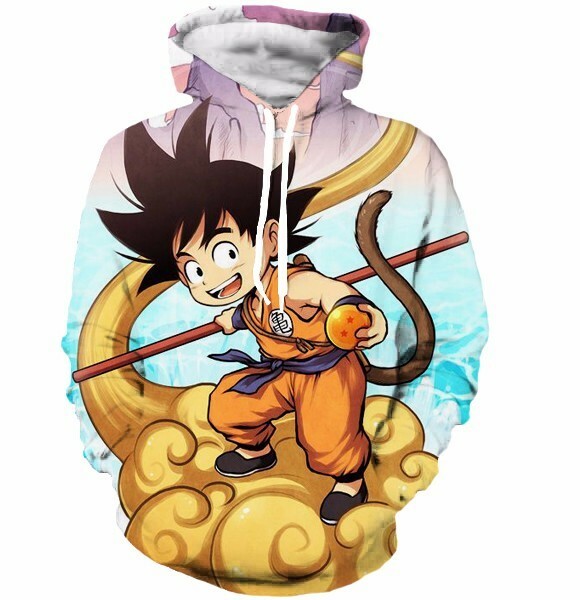 Son Goku is love, Son Goku is Life !! 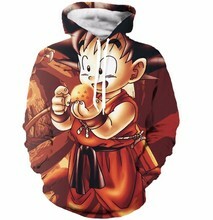 Although we all love Vegeta, Gohan, Bulma and everyone else, we all know that Son Goku is part of us! We do not live on Namek, but we can at least bring the power of Son Goku with us every day! 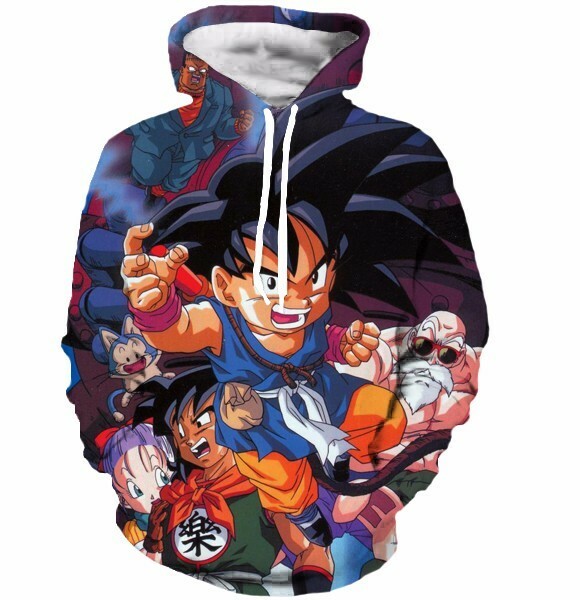 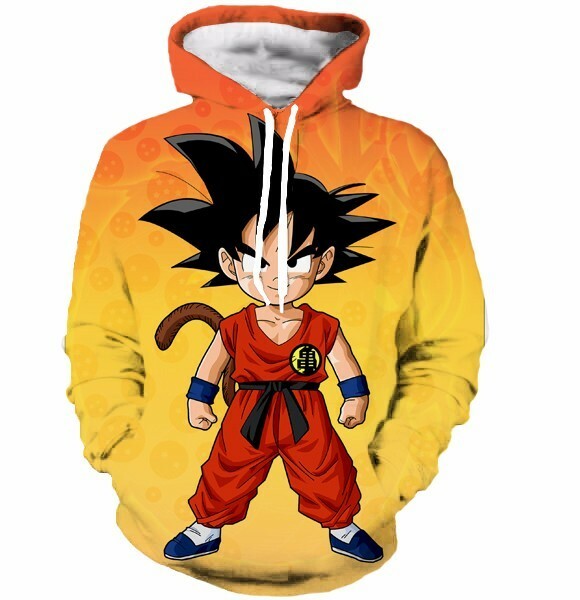 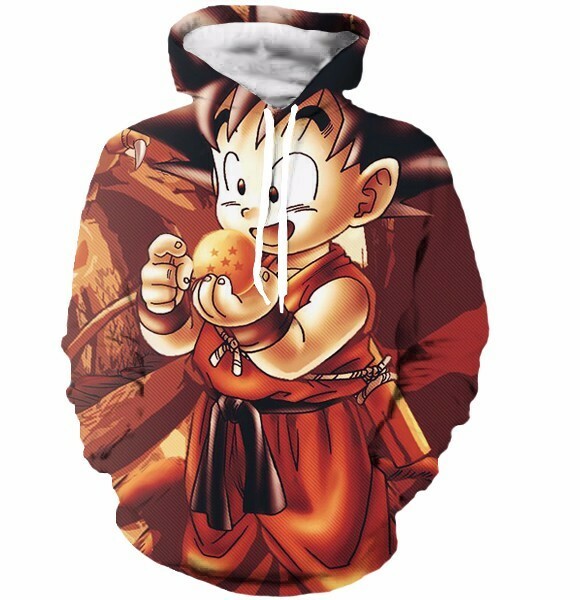 Feel the Goku’s power while wearing this awesome 3D Printed Hoodie. 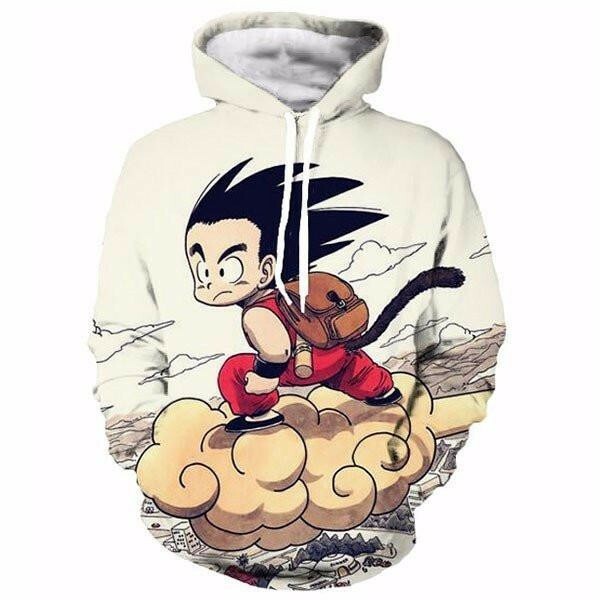 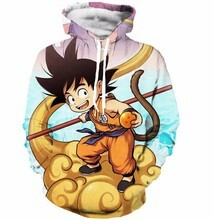 You will be able to show all your friends that you are a real fan of Son Goku. 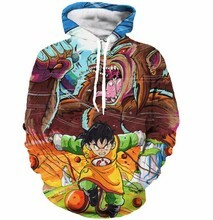 The sizes were perfect, fits well, and better than nice quality on the fabric. 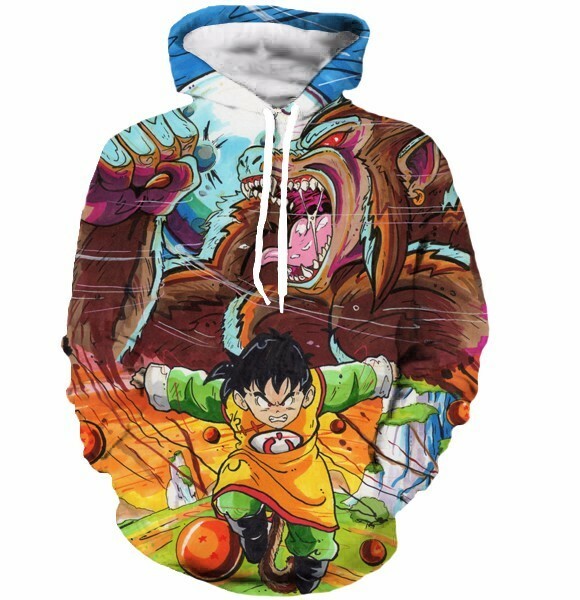 It's not a heavy nor thick hoodie, but a thinner flexible hoodie which I'm absolutely okay with!